I have some great news – ExchangeDefender security logs are now available for all users of ExchangeDefender. This move is a part of our larger security ambition for 2019 to introduce Enterprise features of ExchangeDefender across our lower MSP, SMB and retail tiers in order to improve service security. One of the biggest things in 2019 is the end of the era for plain text passwords. People love them, MSPs rely on them, they are super convenient for everyone including… the hackers that are looking to break in. But more on that in a minute. The single simplest way to stay on top of account security… is identifying break-in attempts. 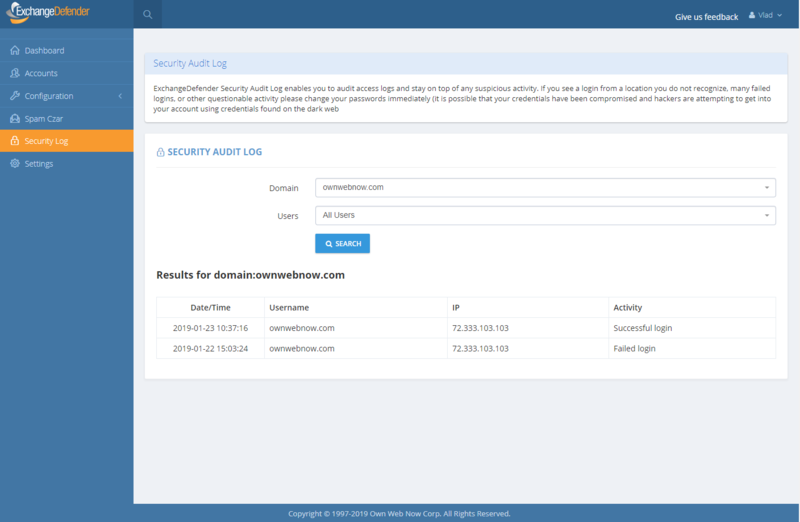 ExchangeDefender Enterprise logs every event, login, escalation (and so, when you as the enterprise administrator or organization owner choose to automatically login as the user for support purposes) attempt. We’re happy to bring this feature in across both the service provider, domain and user login. Free of charge. As the admin or service provider you also have the ability to search the account log for specific user or address that is causing problems. 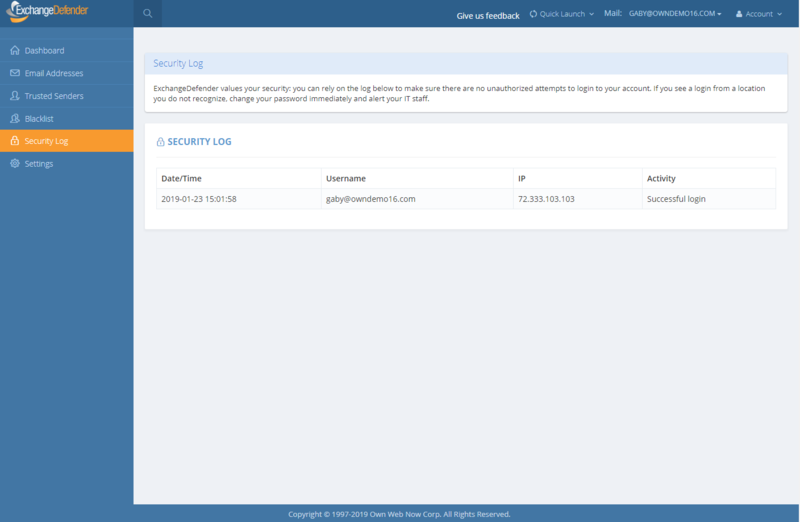 In the Enterprise version you have the ability to further lock things down based on IP, location, charset, and more. 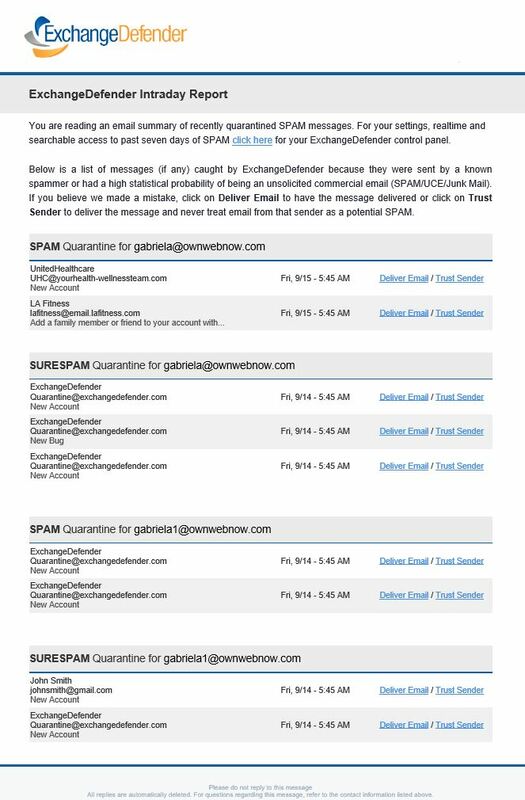 But if/when there is an issue, you can clearly see if the account has been compromised. At all other times, you can see login failures that are a good indication that there is a problem. 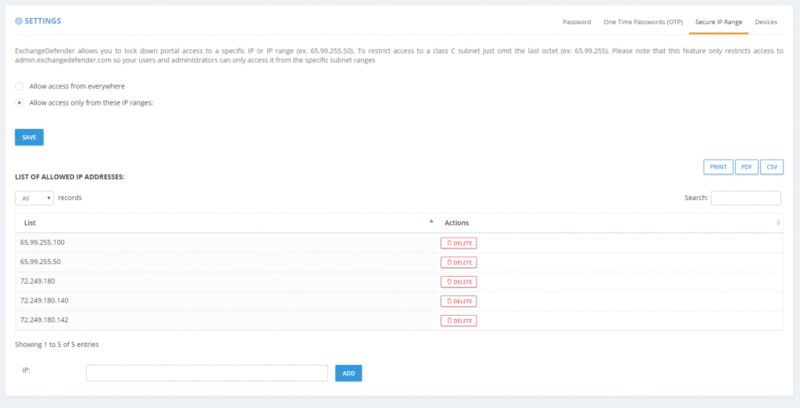 It has been an exciting year of migrations to our new Exchange platform and now that we’re reaching the tail end (under 500 accounts/domain) we wanted to make sure everyone was up to speed about how the migration will work. While we have done everything to make it completely seamless and non-intrusive for the users (most will just continue working without even noticing anything) we still manage every single migration as if it were our own personal email. Carefully. 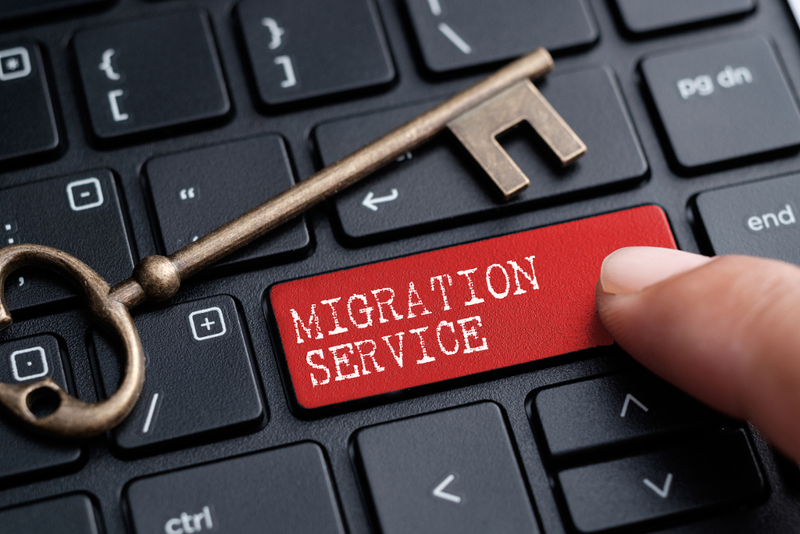 Here are some steps that are involved in every migration. It takes a little bit of coordination for every migration project and we want to make sure we treat each migration with white gloves – if we can address issues or potential issues ahead of time and have someone present that you can dial directly, we can minimize problems. Once you know you’re ready to go, let us know at least 5 days in advance and we’ll guide you through the process. After all, you’re paying us, don’t DIY it and chance getting lost Googling for a solution to a random issue that we’ve probably encountered thousands of times. At least 3 days in advance you’ll want to contact your ISP or domain registrar (where your domain is hosted) and “lower the domain TTL to 5 minutes” – what this means is that you want your DNS to only be cached for 5 minutes. 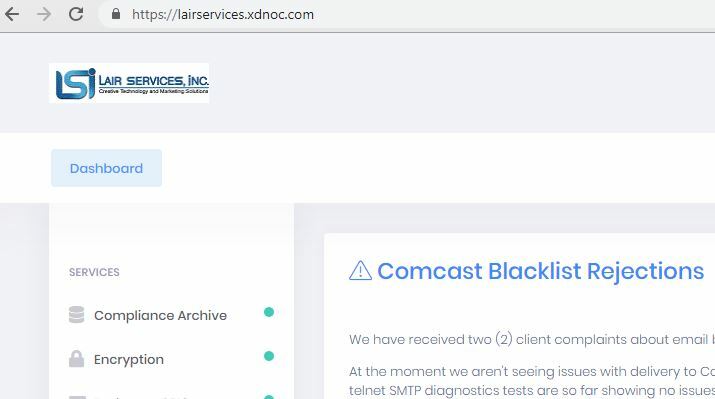 Most DNS servers have the setting at 3 or 1 days so we need to bring this way down so that Outlook clients can switch to the new servers quickly instead of waiting for days. You should be making backups all the time but a migration is a great time to do so just because everyone will be in their email aware of the migration. If you rely heavily on Public Folders you’ll have to export that data and add it to the new technology in 2016, Shared Mailboxes. There are millions of reasons to do so from productivity to better reliability and better management. Best part of the migration is that after the Autodiscover change in your DNS everything is pretty much on autopilot. 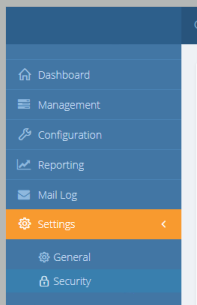 Email will be moved by our team on the backend to the right servers automatically. Outlook clients will automatically reconnect to the new servers and most won’t even notice any difference except for better speed and more reliability. The last step is where we look at odds and ends: random Microsoft stuff that used to work before but now it’s suddenly broken. We’ve all been here with users, we’ve all dealt with “unique business case scenarios for xyz” and so on – again, we want to make sure everyone is happy with 2016 and productive right away and that means being on top of all the issues right away. Knock on wood, our migrations process has had enough reps and tests that it’s very fluid and predictable now. While the cutover to the new 2016 platform is pretty much instantaneous, and mail is synced up on the backend, it can take about an hour or so depending on the mailbox for all the data to move and the search index to update. But what you get with 2016 is the most stable, trouble-free, platform we’ve ever offered. Looking forward to seeing you on 2016. Have you ever wanted an email system that anyone in your organization could manage, with no IT training? Something so simple even a teenager could master it? Well, you’re in luck, now you can do that with Microsoft Exchange 2016 and ExchangeDefender. We’re putting the power of all the enterprise Exchange features into the hands of businesses to help reduce IT costs and improve office productivity. How? We’ve made it so it’s impossible to make a mistake. Why? Because as a service provider, we too pay a price when support is necessary for some basic and routine tasks. 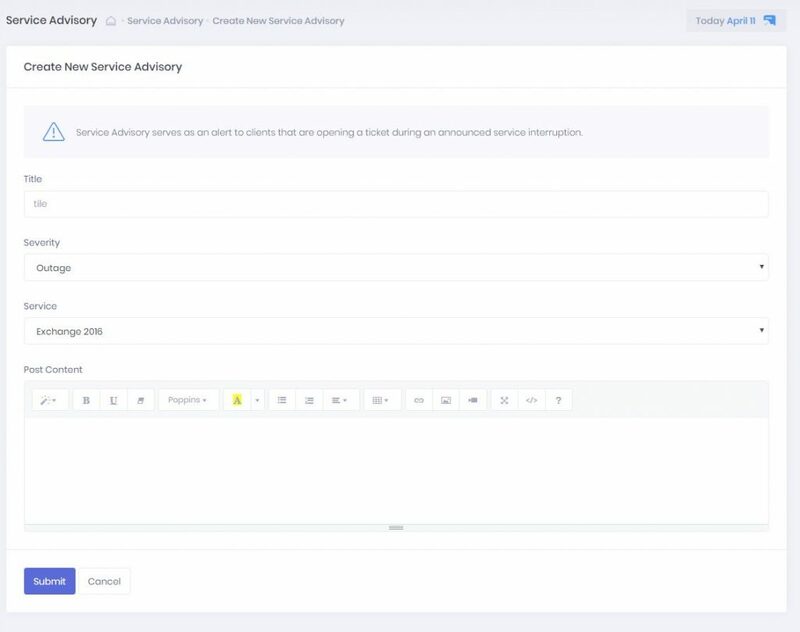 We’ve automated them, simplified the process flow, and given you access to provision services and answer all the questions you’ll possibly have in a jargon-free language. For example, let’s say a new employee starts today. 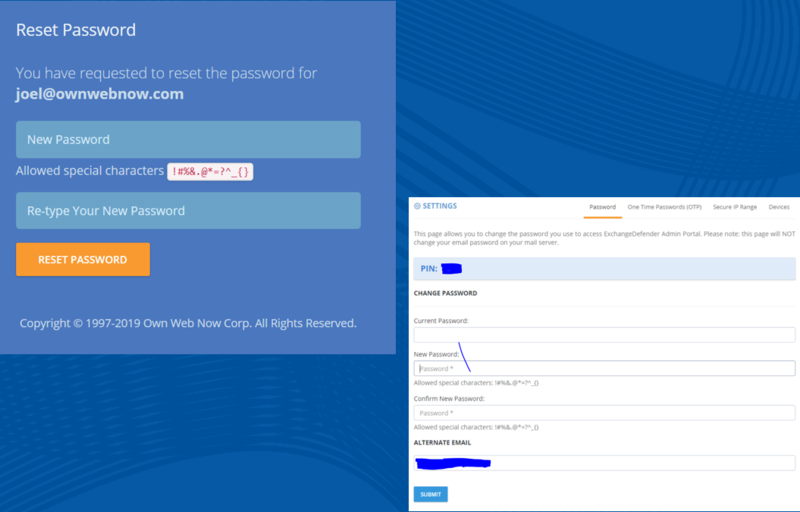 All you have to do is login to our portal at https://support.ownwebnow.com, click on Service Manager, Exchange 2016, Quick Actions, Mailbox. Just 3 more clicks and some basic information typed in – and you’re done. You’ve created a mailbox. Thing is, you’ve done far more than just creating a mailbox. You’ve added an email address to the organization and provisioned all the security templates that match your organization. You’ve enforced your corporate password policy. You’ve ordered the correct plan and assigned the right licensing for this user (it’s automatically done for you). You’ve provisioned all the required services that your organization requires be it corporate encryption, 2 factor authentication, or even compliance archiving and eDiscovery. You’ve also become your own support person for basic settings, configurations, and guides. The entire system is on-demand, self-service, instant gratification to the max. You can get more done, by yourself, on your schedule and quickly. That is the value behind ExchangeDefender powered Exchange 2016. Now wait till you see what we can do for the IT personnel managing 100+ user organizations! 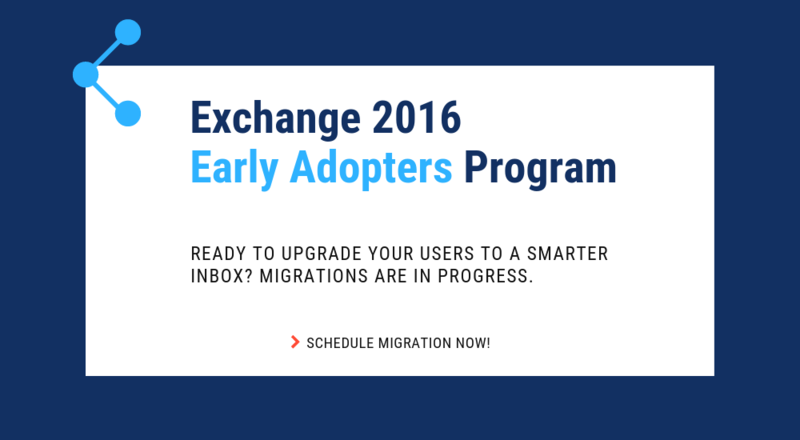 Are you ready to migrate your users to Exchange 2016? Simply click on the Early Adopters banner below, submit a ticket requesting early adoption, and we’ll get started! The time to move over to Exchange 2016 is NOW! We previously blogged about our brand new SMB User Interface initiative around Exchange 2016 hosting – we aim to simplify the management of Microsoft Exchange so that any white collar employee can manage business email administration end to end. But what about Exchange 2016, what is so great about it? Truthfully (and this will not make our MSP friends happy) bulk of the Exchange 2016 benefits are really centered around making our life easier as the service provider – we’ve never been able to say this about ANY Microsoft product in the two decade history: we’ve had 0 issues. You read that correctly, we’ve had absolutely no problems with Exchange 2016 so the primary benefit is the overall reliability and flexibility of the platform. It’s solid. 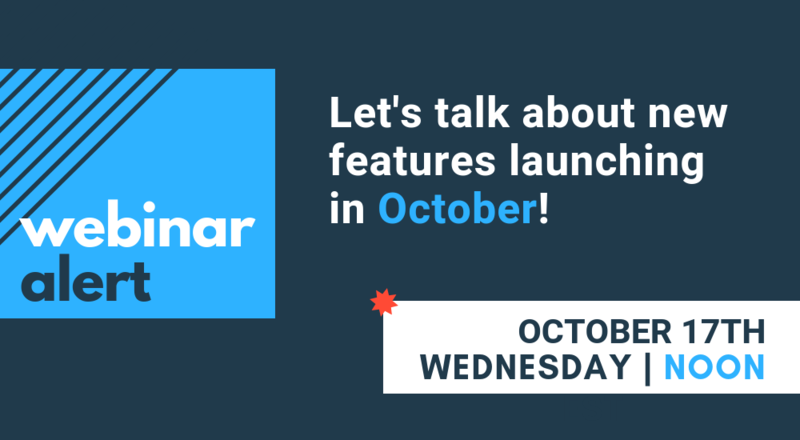 But if you want to sit with a client and walk them through a set of features that are new and compelling – and a good reason to upgrade to our Exchange 2016 if they are still on another provider or earlier version of Exchange – here are some talking points. P.S. We recommend getting a demo account with our sales team and discussing how we often position these services to win business. You can talk about it till you’re blue in the face but just showing them the feature live might make them not want to live without it. Expanding Archives – When an archive mailboxes reaches 50 GBs, the archive mailbox expands. Under the covers, once the mailbox reaches a size of 50 GBs, another archive mailbox is automatically created and linked together to form a chain of mailboxes that acts as one logical mailbox. As archive mailboxes are added, the content is distributed across the mailboxes to even out the load. Keep in mind that auto expanding archives still don’t auto expand your storage backend. Make sure you have adequate storage to accommodate such growth. Calendar – Do Not Forward: This is similar to Information Rights Management (IRM) for calendar items without the IRM deployment requirements. Attendees can’t forward the invitation to other people, and only the organizer can invite additional attendees. Calendar – Better Out of Office: Additional options when you won’t be in the office. Key options include: add an event to your calendar that shows you as Away/Out of Office, and a quick option to cancel/decline meetings that will happen while you’re away. Calendar – Remove-CalendarEvents cmdlet: Enables administrators to cancel meetings that were organized by a user that has left the company. Previously, conference rooms or meeting attendees would have these defunct meetings permanently on their calendars. When you use Outlook on the Web you have access to powerful collaboration tools that help to improve productivity. As an end user, you can easily engage in document collaboration, URL and video previews in email messages, and access advanced search functions. These capabilities have been especially enhanced for the most recent web browser versions including Microsoft Edge, Google Chrome, IE 11, Safari, and Mozilla Firefox. Additionally, there is now a productivity toolbar that appears in the top of your web browser for easy access to the functions you frequently use such as calendars, reading and composing email messages, searches, accessing files and documents, and more. Pin: This function allows you to highlight a message and pin it to your inbox so you can easily locate important messages. Undo: The Undo function helps you recover messages that were inadvertently deleted and undo actions you accidentally executed. Sweep: This capability allows you to easily manage messages you frequently receive by configuring the settings for the messages. You can choose to keep messages for a specified number of days, automatically delete certain messages, keep the latest messages, and more. Emoji’s: The Emoji’s provide enhancement to expressions in your email messages. Since contact is not face to face, you can use this function to display emotions. Organised Archiving: Exchange 2016 allows you to easily organise old email messages into designated folders with one click of your mouse. This helps to reduce inbox clutter. Personalisation: A series of new themes have been added to Exchange 2016 to provide a more personalized experience when working with email messages. As mentioned earlier, Outlook 2016 offers enhanced features for collaboration in addition to a few other functions mention here. Online, and OneDrive using a convenient dropdown menu. Improved Screen Resolution: The intuitive DPI support features provides you with enhanced screen rendering when using Outlook. HTML Format for Appointments and Meetings: You can now use rich HTML for email messages and attachments. TellMe: The TellMe feature prevents you from having to search the productivity ribbon for a function you want to use. Smart Lookup: Helps you to locate information on the web related to content in an email message. This feature places the information in directly in your inbox from sources such as Wikipedia, Bing, and others. Small Screen Support: Enhanced support for small screens allows you to automatically adjust Outlook to adapt to your device screen. A back button allows you to easily switch screens to easily work with your message list and reading window. Enhanced Multilingual Support: Exchange 2016 offers more international characters to support messages and documents in different languages. 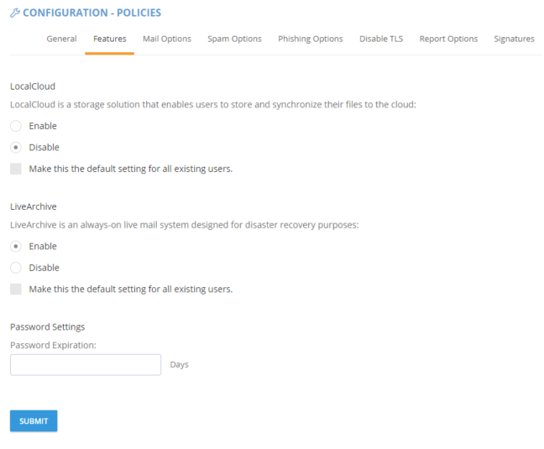 Better Storage: Exchange 2016 offers improved settings that allow you to specify how long you want to retain email on your device. Outlook is designed to monitor disk space. If your space has become reduced, it will automatically set a smaller timeframe for syncing. More Office Themes: A new Colorful theme has been added to Outlook 2016 while maintaining the previous white and dark grey theme options. Improved Email Performance: With Exchange 2016, the time it takes to download and display messages as well as wake after hibernation has been reduced. Early last year, Microsoft introduced Outlook email for the iOS and Android operating systems. This move helped to expand Exchange capabilities to more devices and operating systems. Quick File Access: This features allows you to easily separate important emails from less urgent ones by using the double tab feature. Calendar Availability Notification: The Calendar feature allows you to easily send the times you are available to your colleagues, friends, and co-workers. 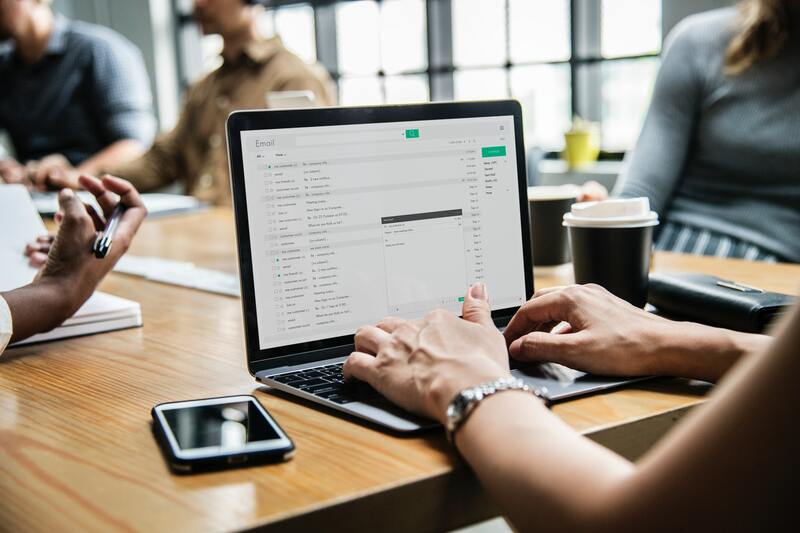 Schedule Emails: This function allows you to remove an inbox message and schedule to appear at a later time when it is more convenient. Directory Search: The Directory Search function provides a way to quickly find people and their location. Automatic Replies: Exchange 2016 allows you to set messages to let others know you are out of the office. An icon remains on the screen to remind you this function is activated. 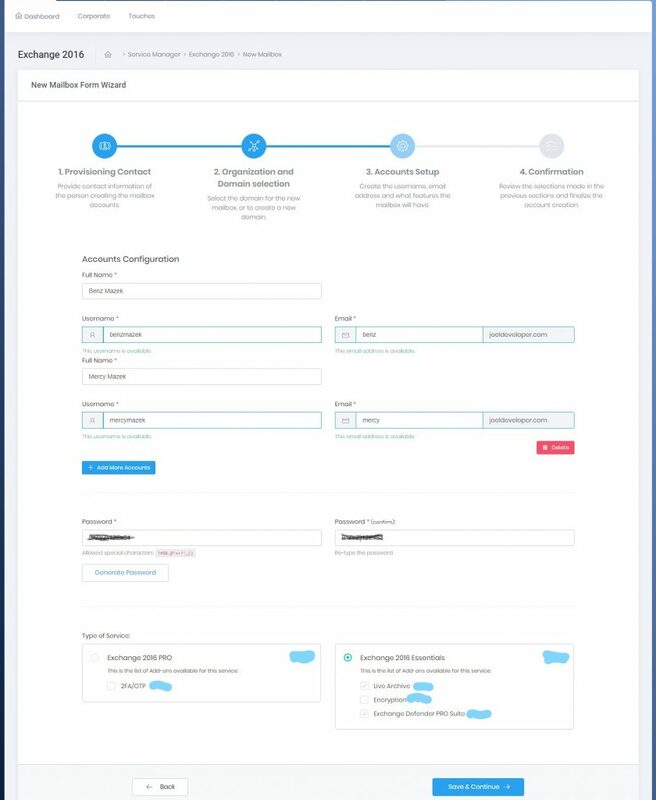 The most exciting thing about ExchangeDefender on Exchange 2016 is the extent to which we have templated, wizarded, and simplified the management of an Exchange 2016 organization – we’ve written tons of control panels and wizards that will make ordinary users as powerful as IT people with a ton of PowerShell experience. As a matter of fact, our Exchange 2016 UI will be on sale shortly as a separate product. All the cool stuff you read about Exchange 2016 is only accessible via PowerShell and coding, something that even an overwhelming majority of trained IT staff aren’t capable of doing effortlessly. We looked at the Microsoft Exchange platform, surveyed our users, looked at all the tickets and requests we’ve had since the 2016 launch and we built a simple, easy to use, non-IT guy friendly way of managing Exchange 2016 and all it’s new features. This means that for an average organization, ExchangeDefender Exchange 2016 will be the most powerful platform they can get. Microsoft has really changed the game in Exchange 2016 with massive improvements around the web – from MAPI over HTTP to Outlook on the Web. Outlook on the web will turn your web browser into something as similar and almost as powerful as your desktop Outlook application. 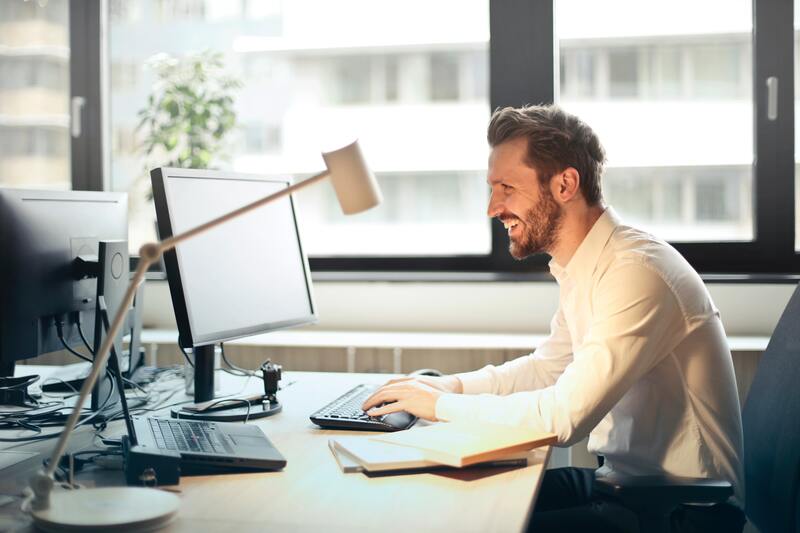 In fact, all ExchangeDefender employees currently use Outlook on the Web as their primary email interface because the search component is flawless and we already spend the entire day in the browser. MAPI over HTTP component is truly solid and will hopefully eliminate a ton of problems that 2003/07/10/13 users had with configuring their Outlook initially. With the new setup and autodiscover, apps will be able to quickly locate the right server and keep connecting even when there are backend maintenance or outage scenarios. So far so good though, 2016 has been rock solid leading us to..
As everyone that’s ever had to deal with Outlook and Exchange will tell you, it’s reliable but when you have an issue it’s usually big – well, not anymore. 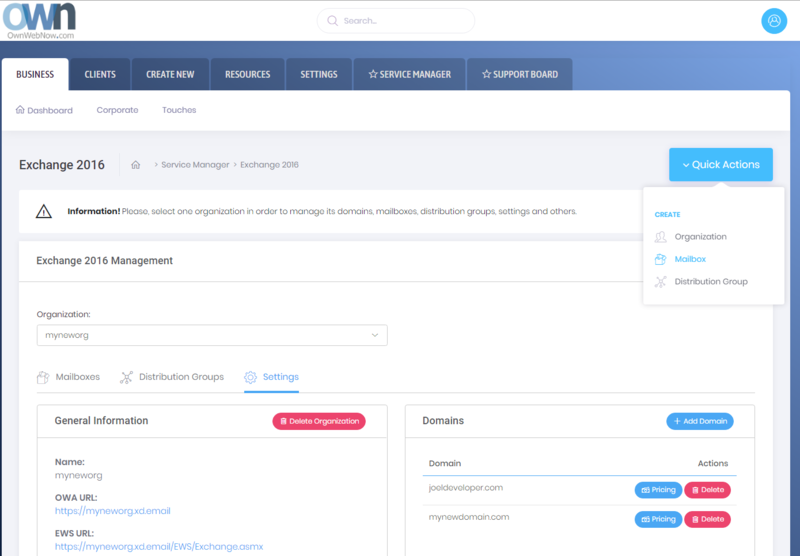 With better implementation of multiple roles, Managed Store, expanding archives and SharePoint Foundation Search the new version of Exchange can handle larger mailboxes, provide faster searches and assure smooth operation in event of failure. We have been leveraging Expanding Archives to provide bigger (archived mail) mailboxes while making the recent messages on entirely different storage. The results are phenomenal and you will notice the difference immediately. Everyone with an AutoDiscover record can be moved on demand, if you don’t have an auto discover record you will need to create one for your domain and point it to autodiscover.xd.email – beyond that Outlook will handle everything just requiring the user to run an online “repair” that takes just a few moments and doesn’t require downloading all of the email, creating a new profile, re-configuring everything and so on. If you don’t have an auto-discover yet you will need it – there is no more “manual” configuration. We truly look forward to getting all of our clients on 2016 as fast as possible and have additional staff, documents, and resources to make this a successful move for everyone. Once moved, the power of our UI and management infrastructure will give you more flexibility over the Exchange management and implementation while also allowing you to run things without PowerShell, hacking or putting things together. That in fact is our biggest competitive advantage: You don’t need to be in IT to manage your email.